In the waiting area of the Málaga airport for departing flights, a flock of birds nests on the beams. In the video Splashh performing Vacation. In the photo Marta Marzotto hotographed by Vittorio Zunino Celotto/Getty Images. 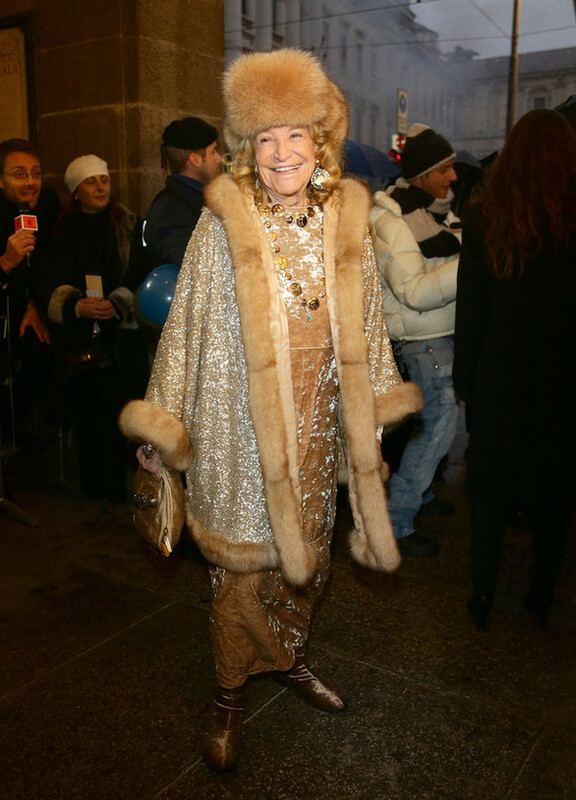 Marta Marzotto attends the Teatro Alla Scala 2012/2013 Opening on 7 December 2012 in Milan, Italy. Photo caption from Airports: Frontier Nations by Andrés Neuman. Title by Mascotes.